Today, we are about to show how nail art got its name and fame. 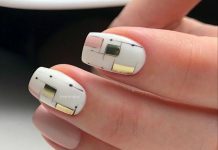 We all have seen samples and themes in this website that showcase art painted on nails but not too much on the additional accessories. 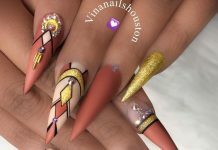 The accessories that I’m talking about right here are the gems and stones glued into nails creating a physical 3D art that makes the nails not just beautiful, but also heavy. Accessorizing the nails with jewels and precious stones is like doing a vanity project for school or your very own scrapbook. One can create astonishing designs using tiny pearls, colored gems, crystals, and shaped stickers. 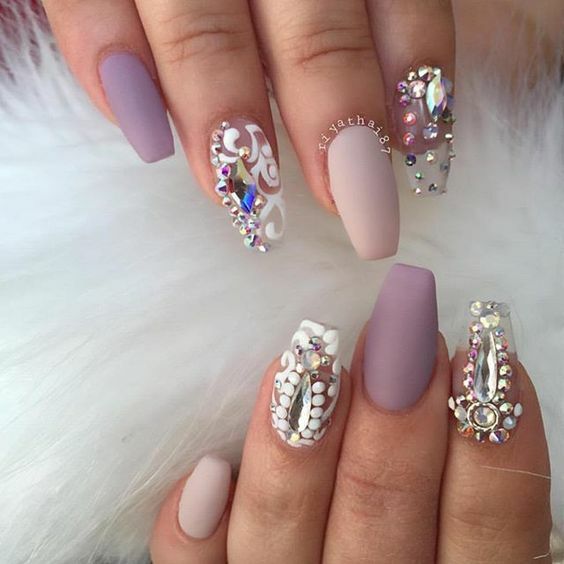 Adding jewels to nails can be done only to its outline, maybe part of the nail, or the whole of it. No one’s can stop you to add as many gems as you want, as long as your nails can carry it. 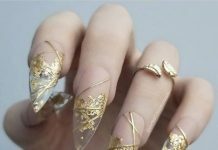 Because the jewels added are just “glued” into the nails, bumps and slight accidents may pose threat to your prized nail art. So, when wearing jeweled nails, just be careful not to graze your nails into something that can ruin the design. Here are the 30 Glorious Jewel Nails that will definitely take your breath away! You may also check the 32 Lovely Bow Nail Designs collection for more bling inspiration!